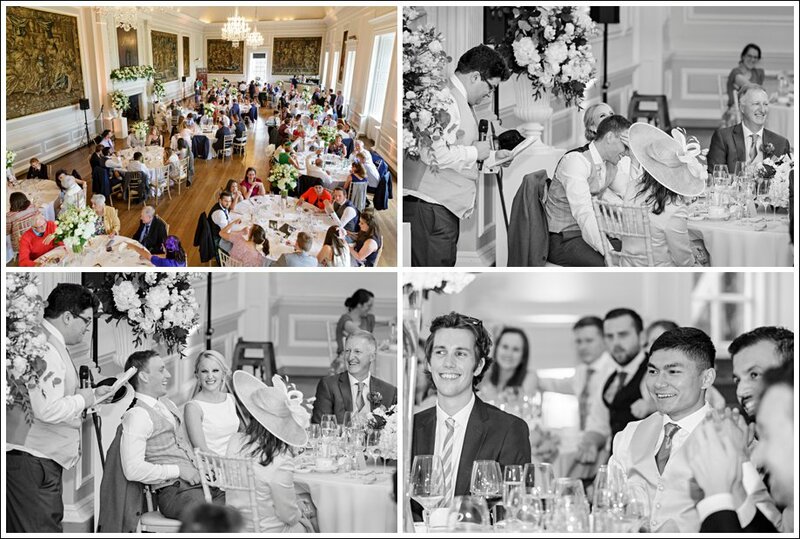 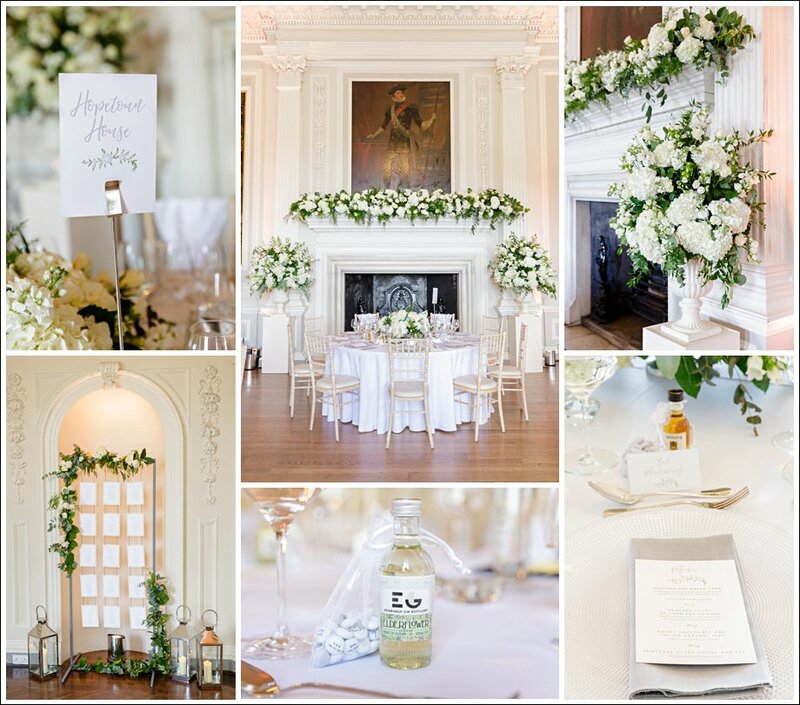 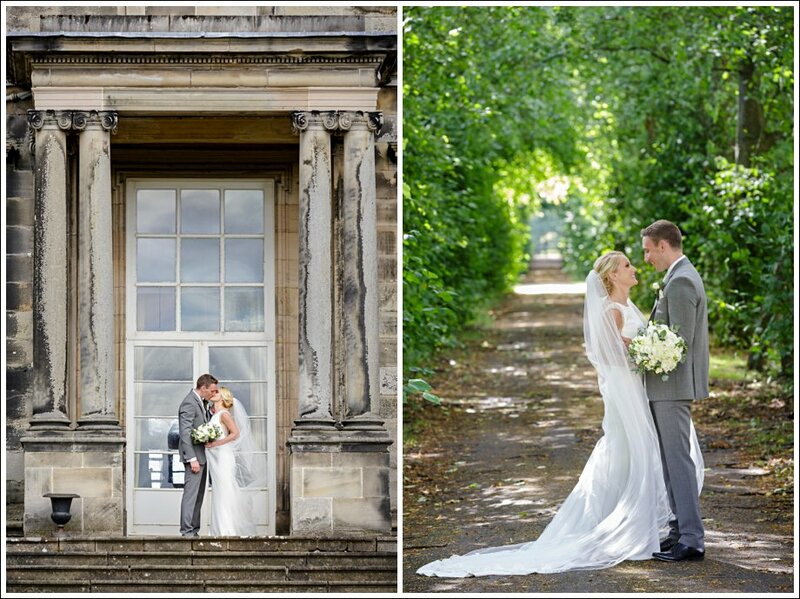 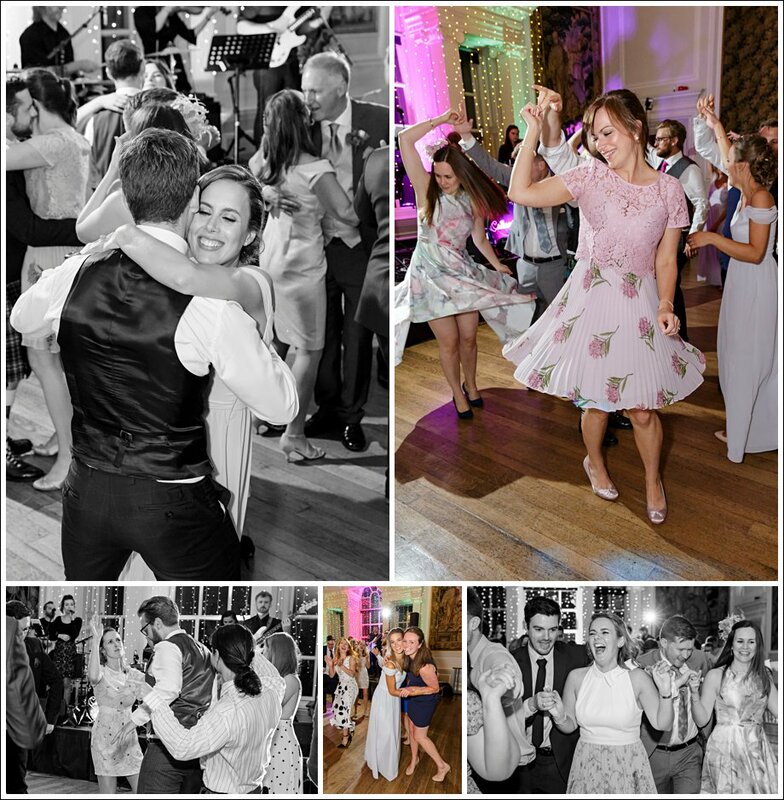 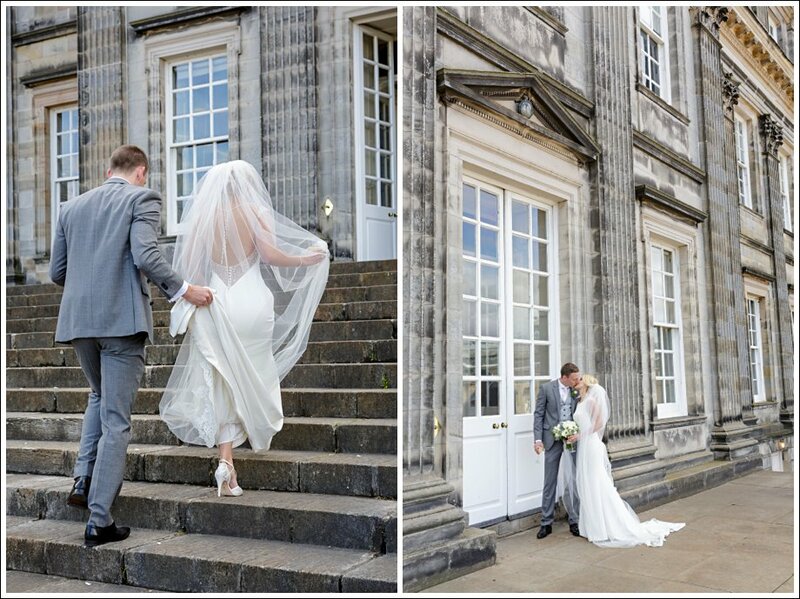 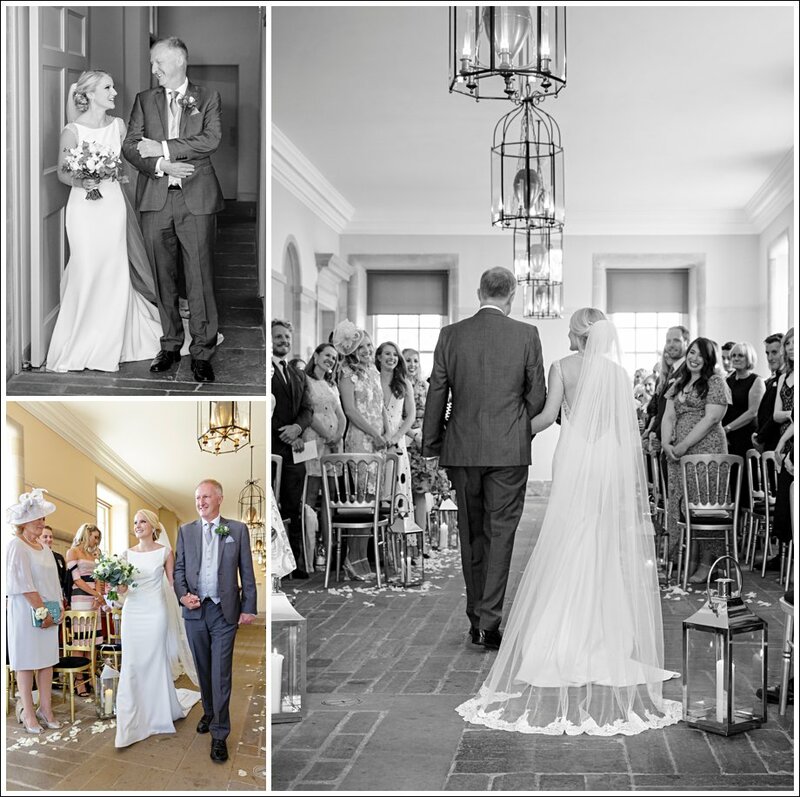 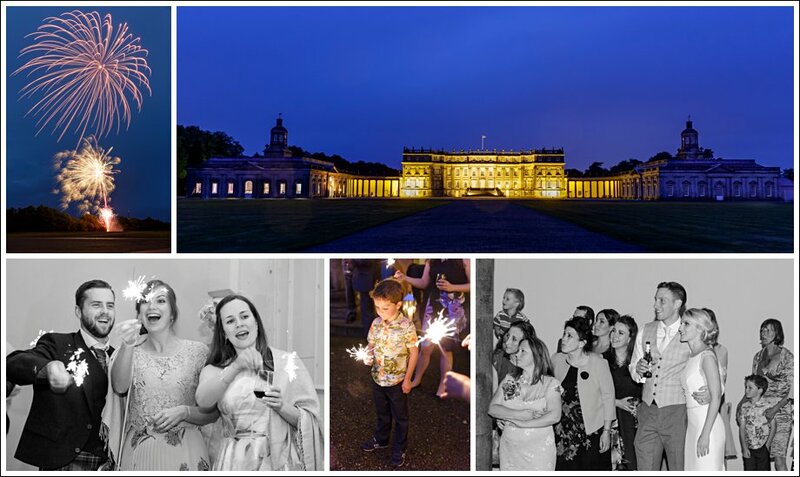 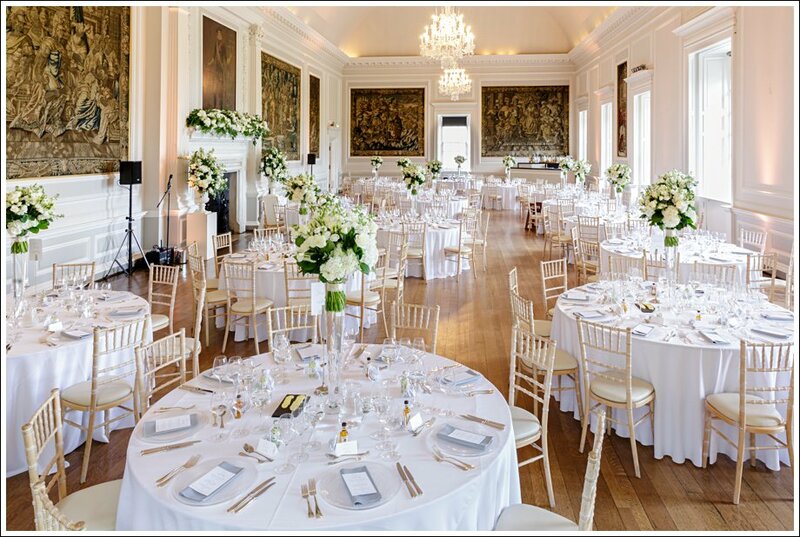 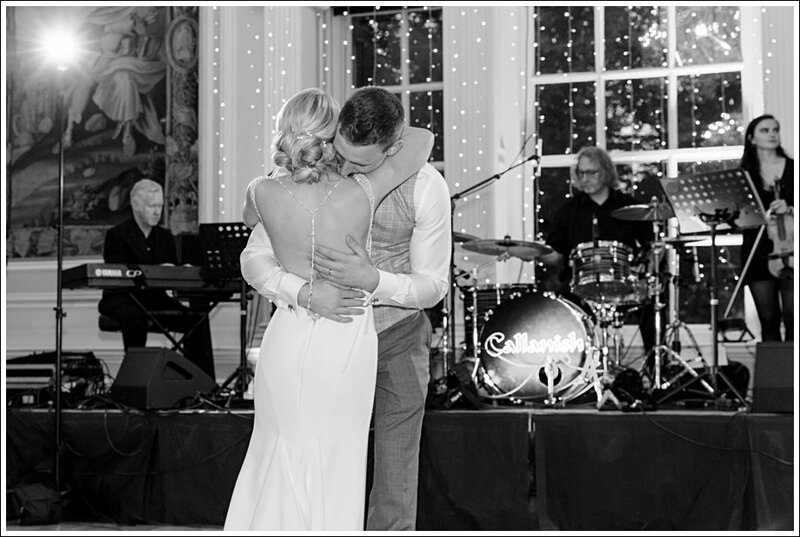 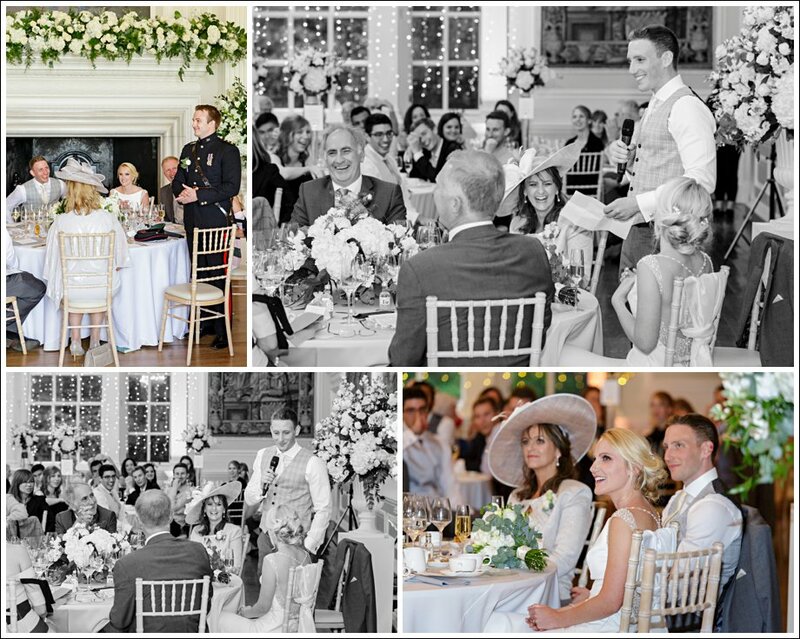 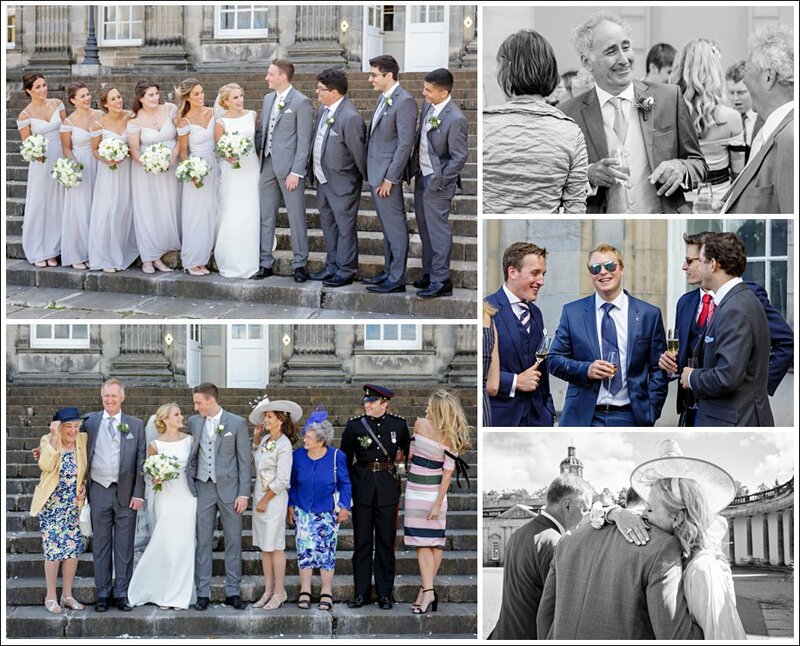 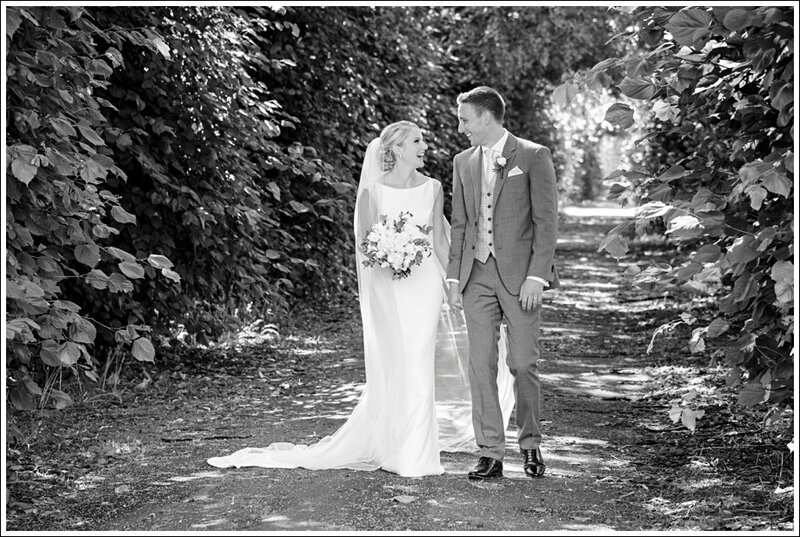 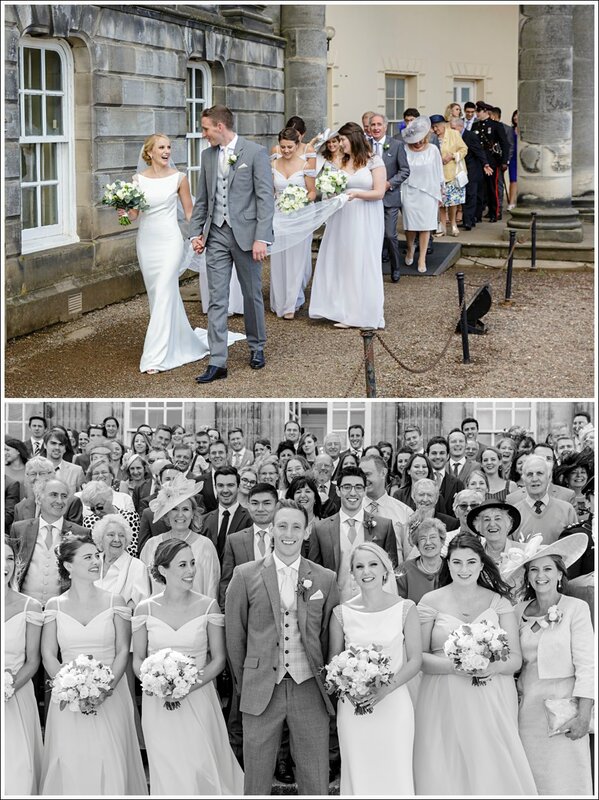 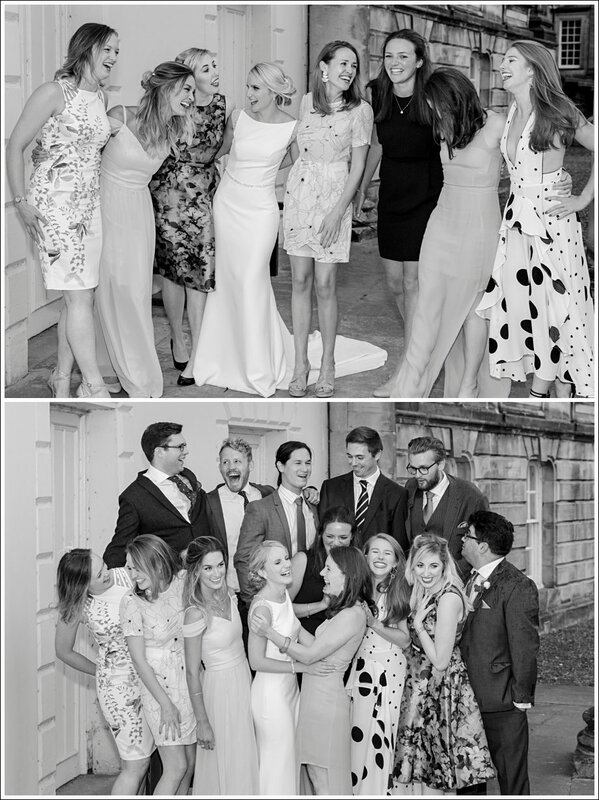 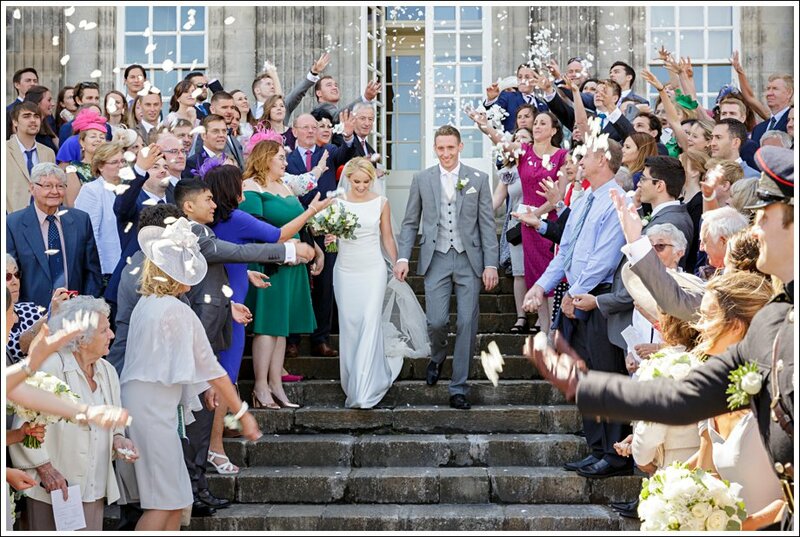 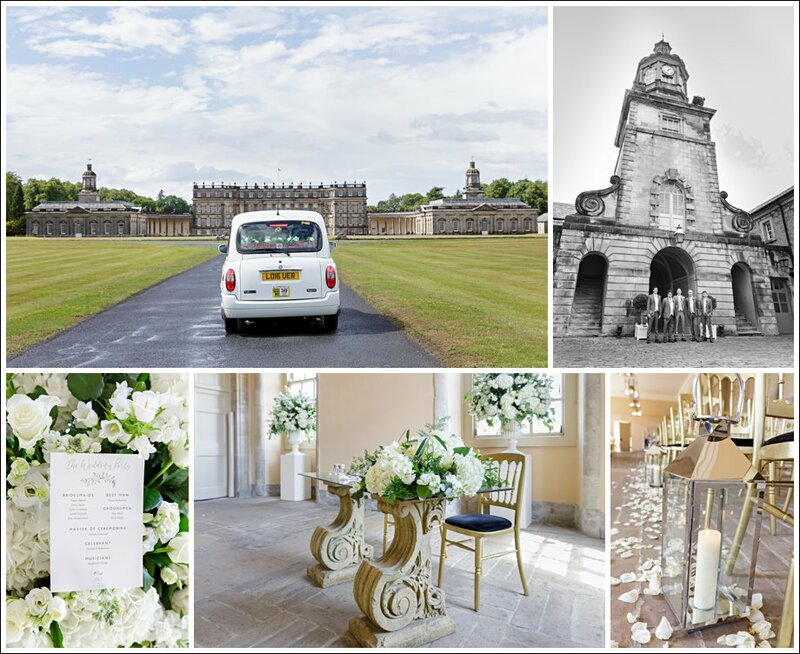 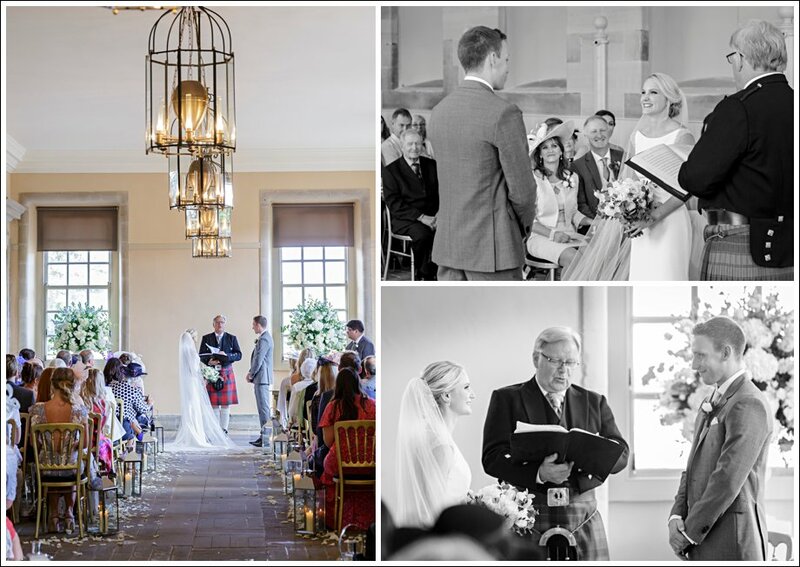 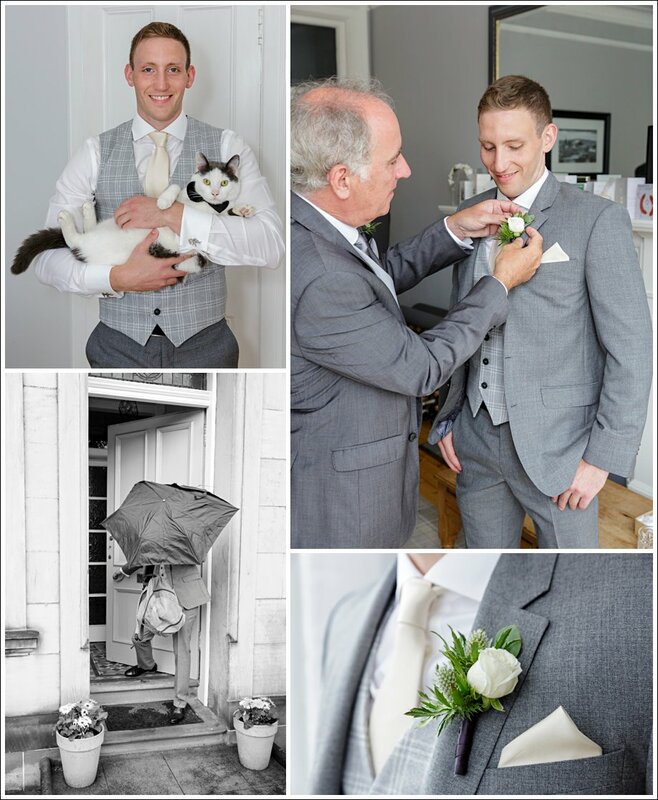 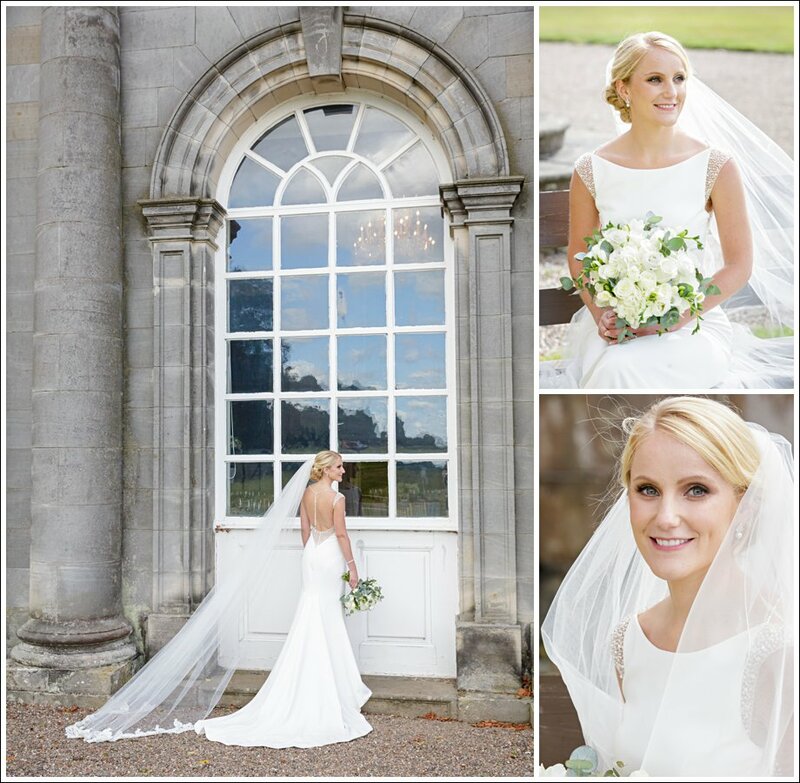 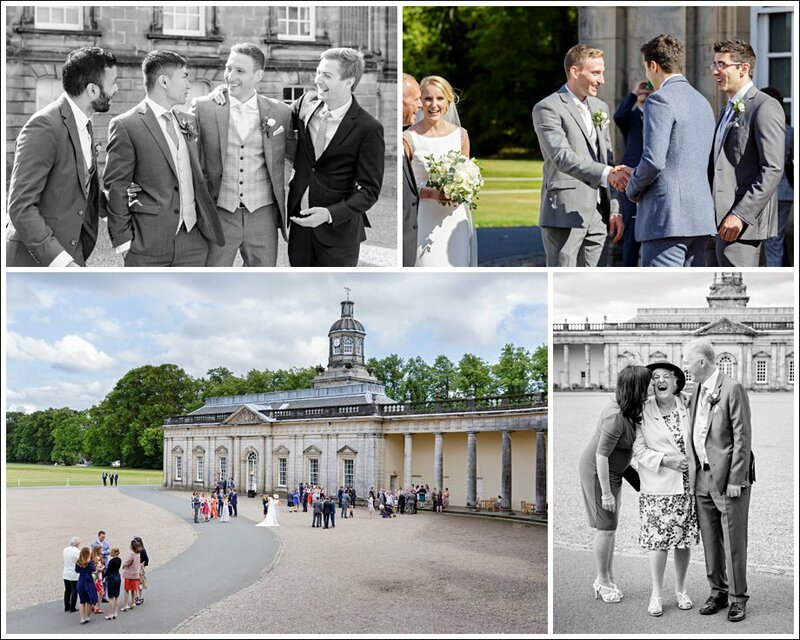 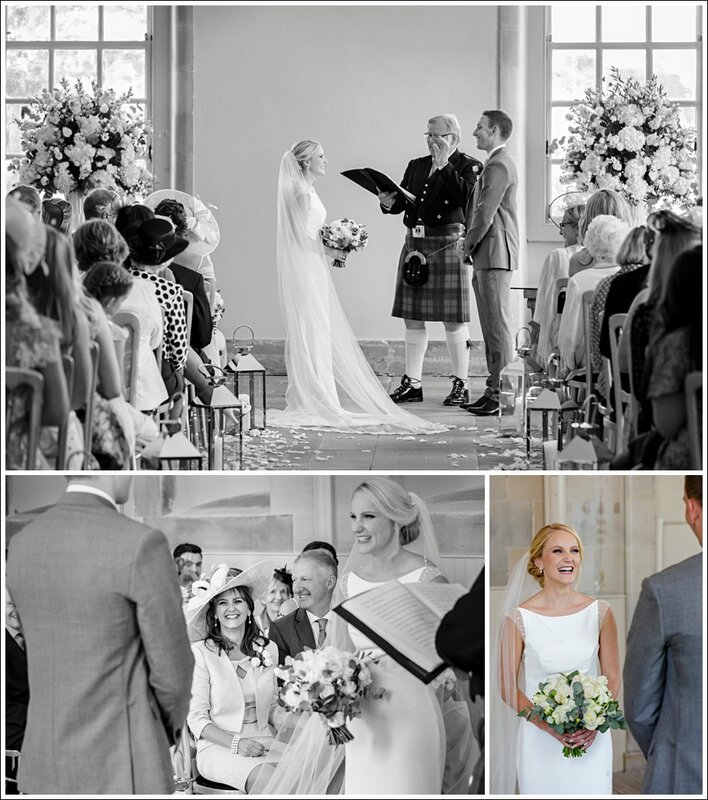 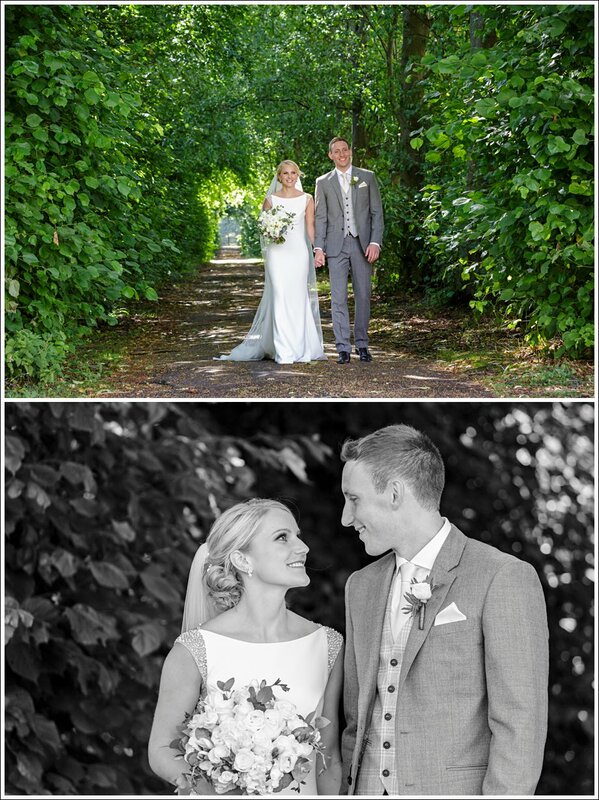 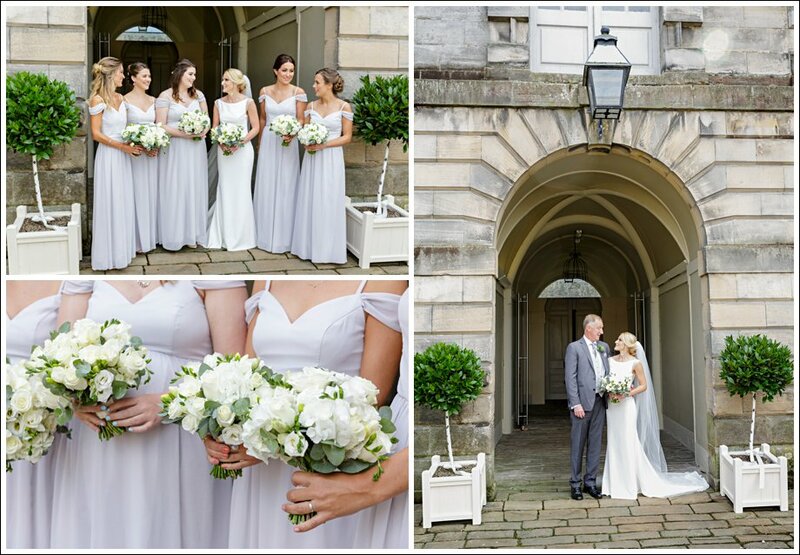 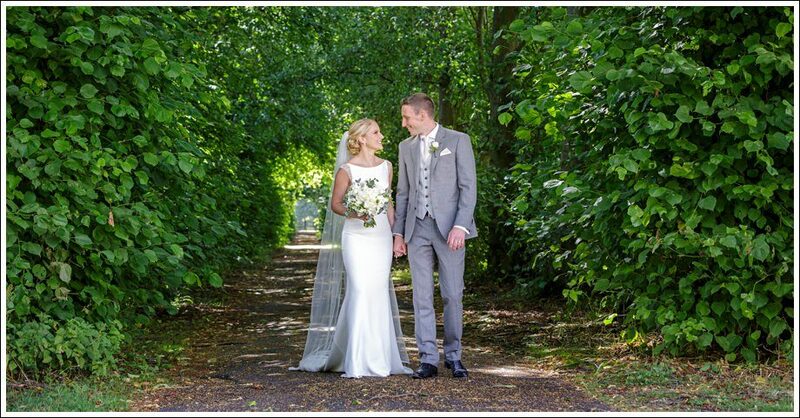 “Alan & Jackie – You made us feel relaxed and at ease which is clearly reflected in the photos. 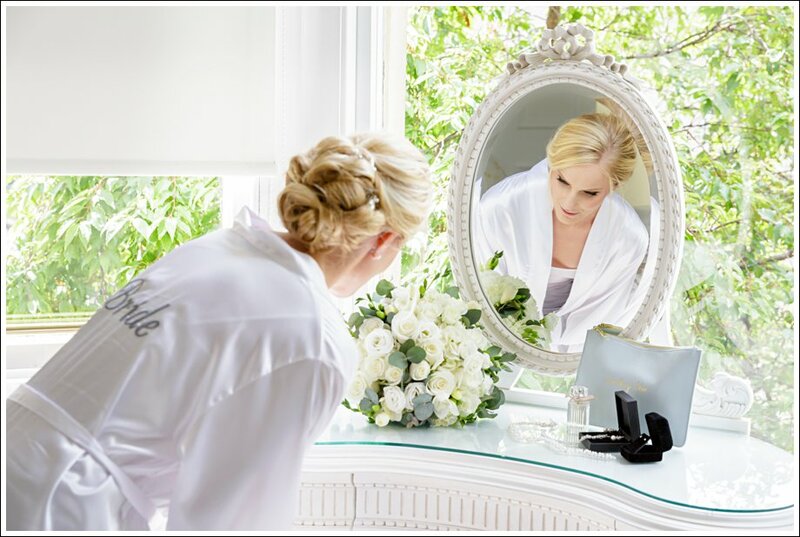 You listened to what we wanted and delivered incredible results. 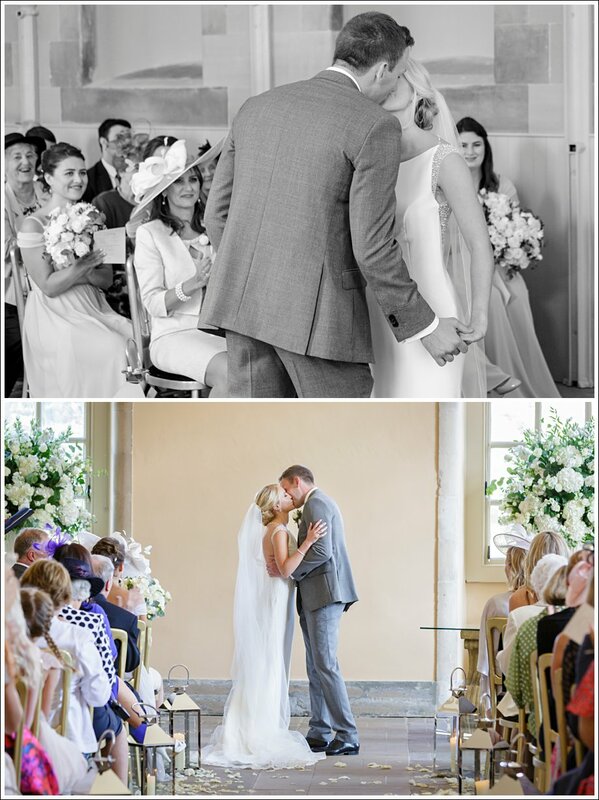 The quality of the photos is more than we could have hoped for. 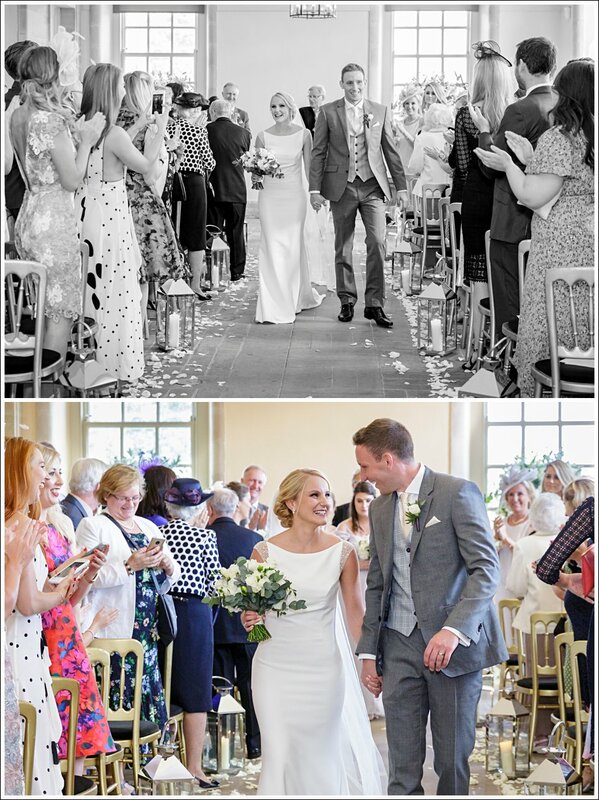 You captured the day from start to finish absolutely perfectly and it’s so lovely to be able to look through the photos and re-live the day. 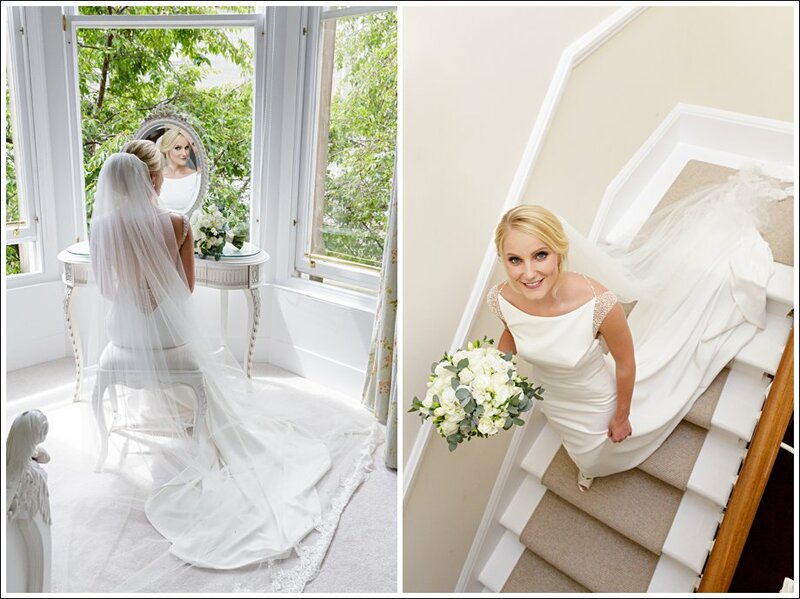 You are very professional but also so friendly and approachable which is a perfect combination.